Multi-Function Cookies Machine/Cookies Forming Machine, Making Various Delicious Cookies For You! 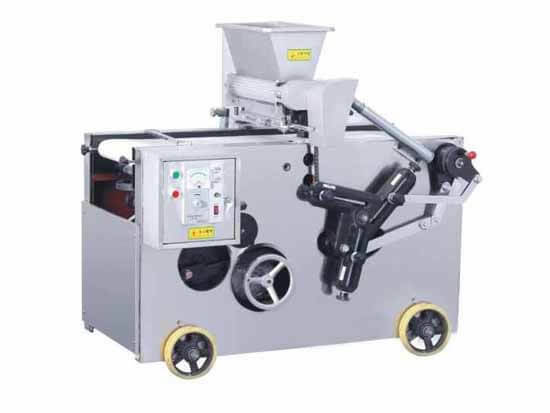 Cookies machine is a kind of machine which can produce many kinds of unique design snacks and cookies, it is made of stainless steel, clean and healthy. By changing the mold, the raw material can be squeezed out and molded into different shapes of cookies. Amisy cookies machine is one of the most ideal new type food machinery deeply welcomed by the masses of users and investors of the market at present, we have different models for your choices. 1. 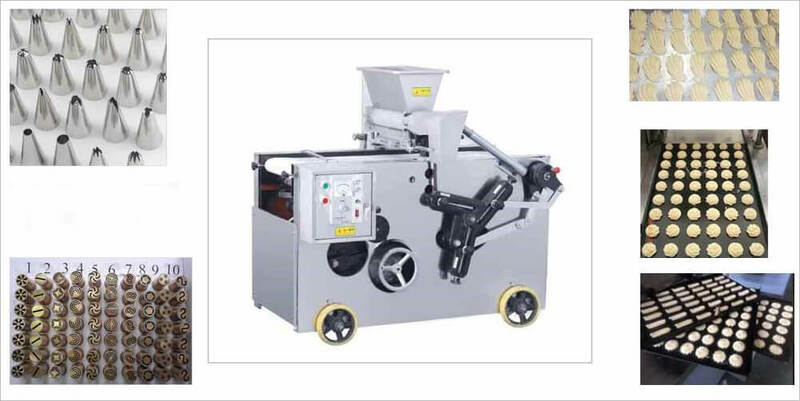 The cookies forming machine is suitable for making cookies, sesame bars, seaweed bread, sesame cakes, egg yolk cakes and so on. 2. It is widely used in tea restaurant, cake room, coffee shop, bakery, western-style food shop, leisure food products factory, etc. Cookies are one of the most popular food around the world, many people like it, whether the young or the old, women or men. Especially, in all kinds of festivals, people will choose cookies as a gift for relatives or friends which represents the mind and respect. 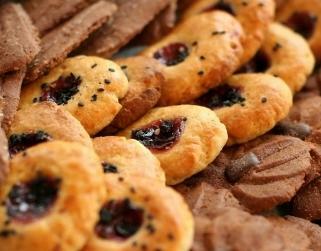 In the western countries, cookies are also the indispensable afternoon tea food. What's more, in nowadays, the view of eating coarse grains is healthy is very popular among people, so the cookies as one of the coarse grains have a big market, how to make cookies? Of course, we need the cookies machine, cookies machine is no doubt has a broad market prospect, by using Amisy cookies machine, you can make kinds of cookies in a short time which can bring you big profit.